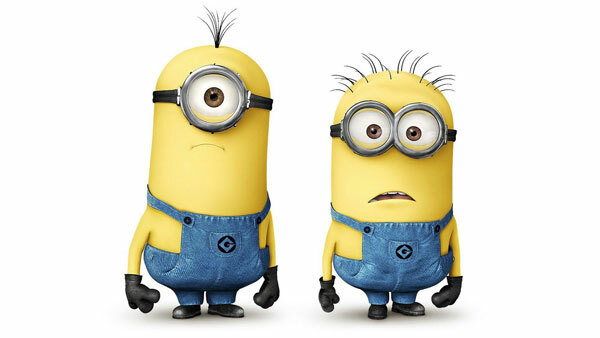 The minions are a little bummed. No worries. They'll get over it. And they won't send any more emails about this. Want some other training? Check out the latest blog post.